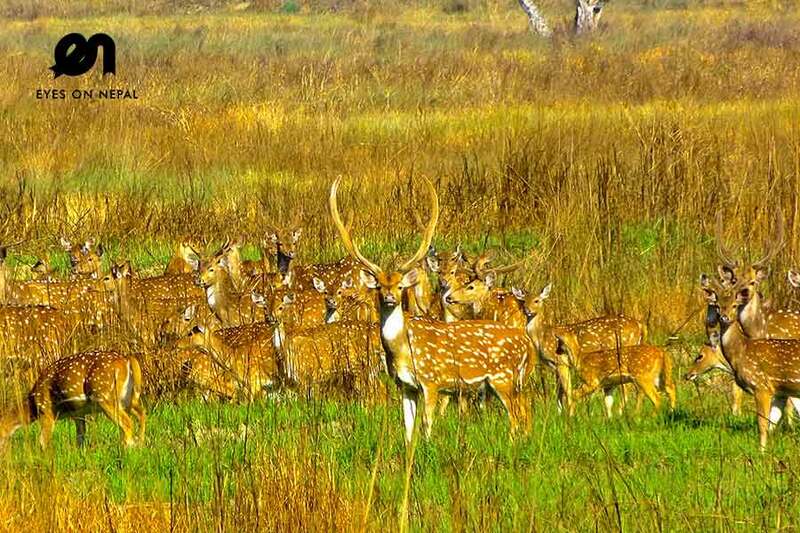 Parsa Wildlife Reserve was established in 1984 with an area of 499 sq. km. 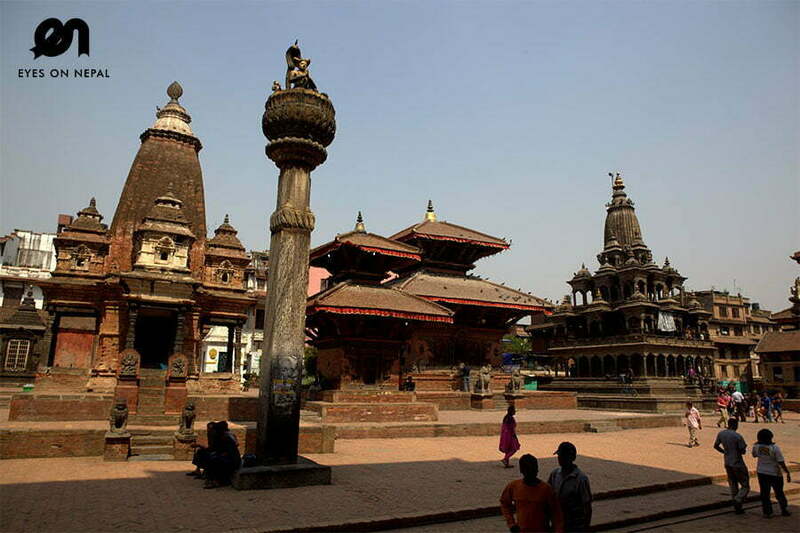 It occupies part of Chitwan, Makwanpur, Parsa and Bara Districts in Central Nepal. 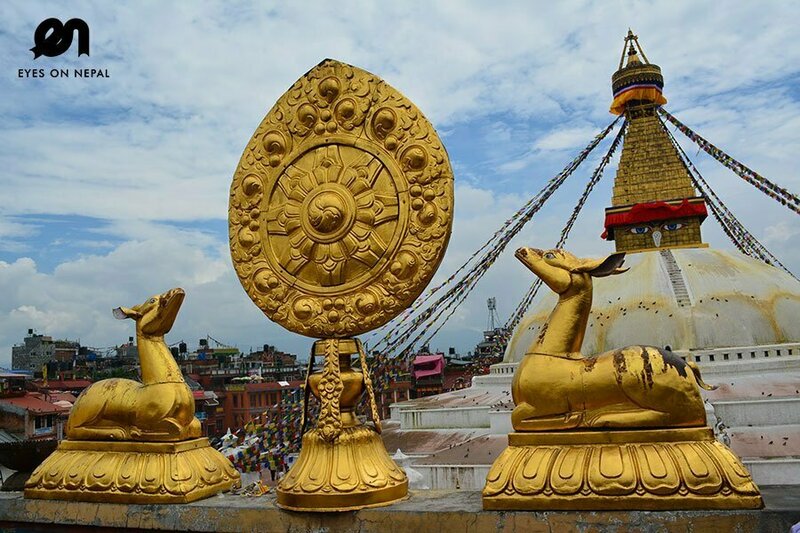 The reserve headquarter is situated at Adhabar on the Hetauda-Birgunj highway (22 km south to Hetauda and 20 km north to Birgunj).The dominant landscape of the reserve are the Churia hills ranging from 750 m to 950 m, which run east-west. The soil is primarily composed of gravel and conglomerates making it very susceptible to erosion. The hills present a very rugged face with numerous gullies and dry stream beds. As the foothills are very porous, water flows underground and surfaces at a distance of about 15 km from the hills base. The forest is composed of tropical and subtropical forest types with sal (Shorearobusta) forest constituting 90% of the vegetation.There are nearly 300 species of birds in the reserve. Giant hornbill, one of the endangered species, is found in certain forest patches. Peafowl, red jungle fowl, flycatchers and woodpeckers are a few of the other common birds found in the reserve.